Recently, rumors that the heir of the iPhone X will receive a triple main camera have become more frequent. This can happen either this year or the next. The fact that Apple follows the example of Huawei, of course, is hard to believe, but, as they say, there is no smoke without fire. First, almost simultaneously wrote about it the Taiwanese edition of the Economic Daily News and the CNET resource. Each of them referred to their sources, but both reported that such an iPhone will appear in 2019. 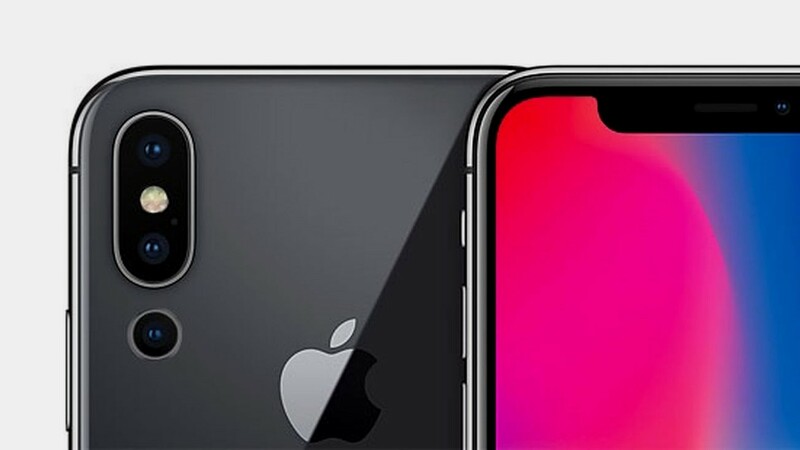 At least one of the future smartphones Apple will be equipped with three cameras, two of which will be able to shoot at different angles, thereby creating a three-dimensional object. The third camera will receive a longer focal length and three times the optical zoom that Huawei P20 Pro has. Currently, cameras for Apple are supplied by Sony, Sharp, LG, and Dali. Only the last manufacturer meets these requirements. More recent rumors came from The Korea Herald. The Korean edition claims that three cameras with 3D sensors next year will receive two flagship smartphones – the iPhone X Plus and Galaxy S10. It’s not entirely clear what the third sensor will be responsible for, but it is assumed that such a solution will allow using advanced zoom functions, and will also find applications for augmented reality.